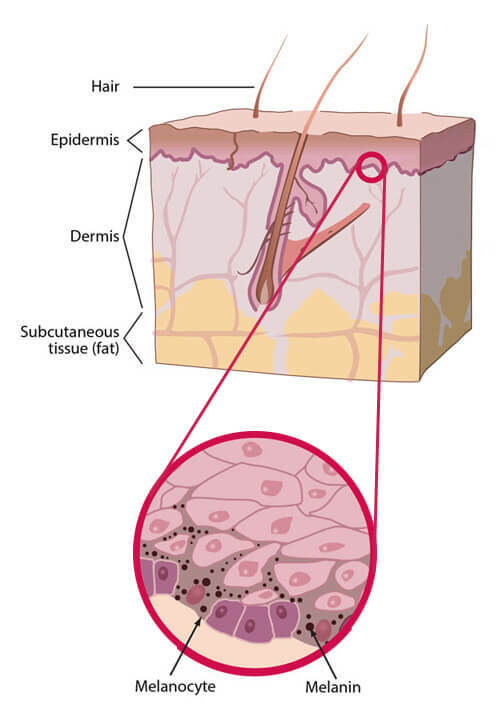 is a line that helps lighten skin by addressing causes of melanin production. *Showed significant reduction in the number of fine lines from the 1st up to 4th week of product usage. In whitening, product showed significant whitening from the 1st up to the 4th week of product usage. Proven and backed up by double blind clinical trial conducted among women aged 30-60 years old. Actual results may vary.